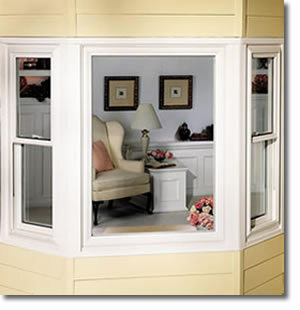 Contact Atlantic Window And Door for replacement windows, doors, siding, sun rooms and roofing in New Jersey. They've been in the business since 1964, and have hundreds of excellent references. Become another one of Atlantic Window And Door's satisfied customers. Atlantic Window and Door services Ocean County, Monmouth County and Middelsex County. For an in-home appointment, fill in the free estimate request form or call Atlantic Window And Door at (732) 793-2452. If you'd like to check Atlantic's pricing for top-quality Alside windows, please use our online instant window pricing request form.